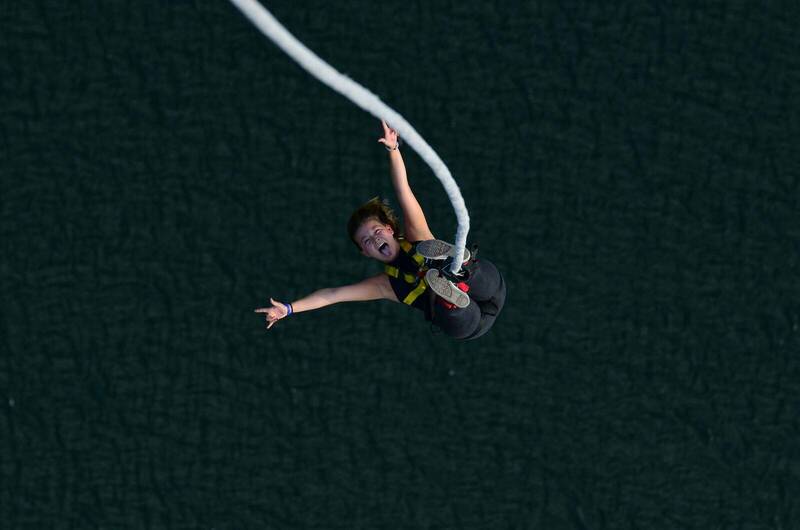 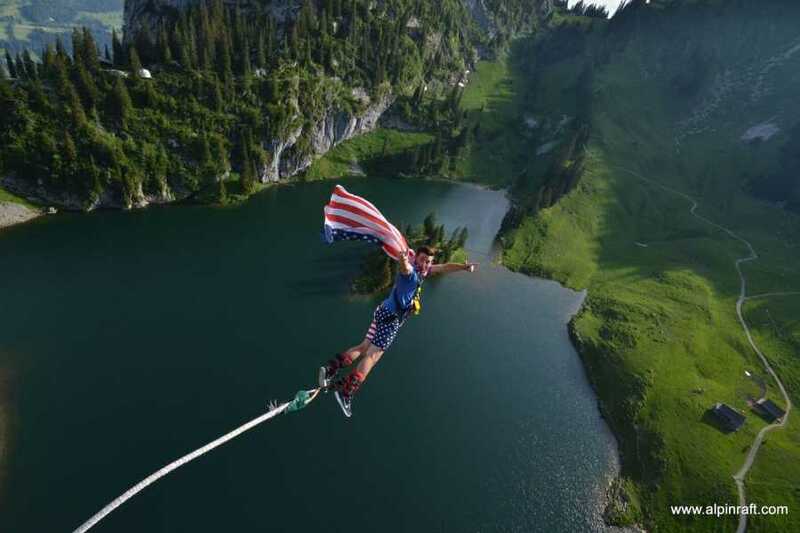 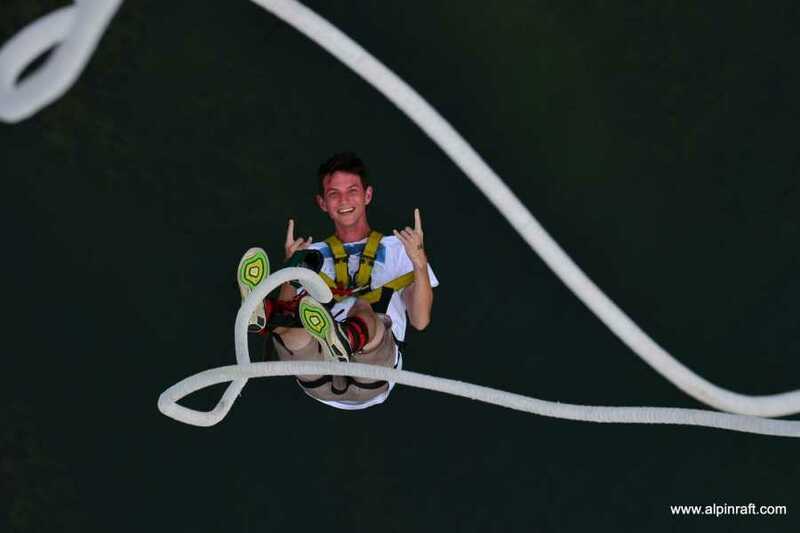 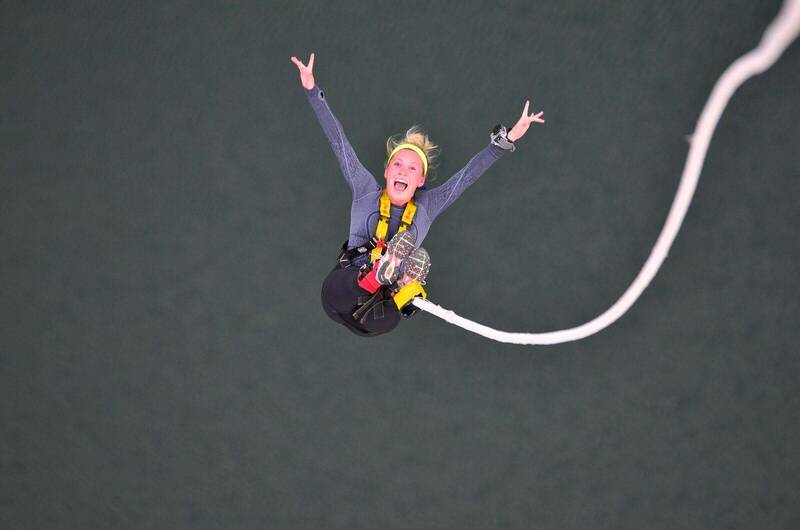 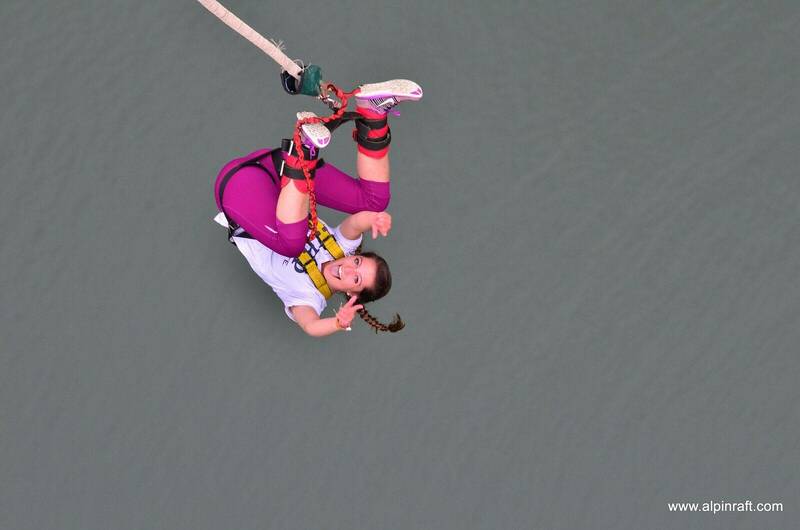 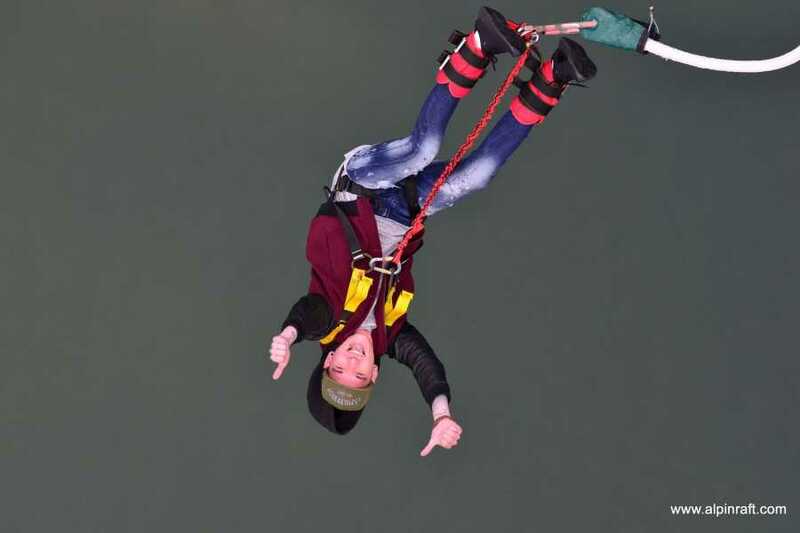 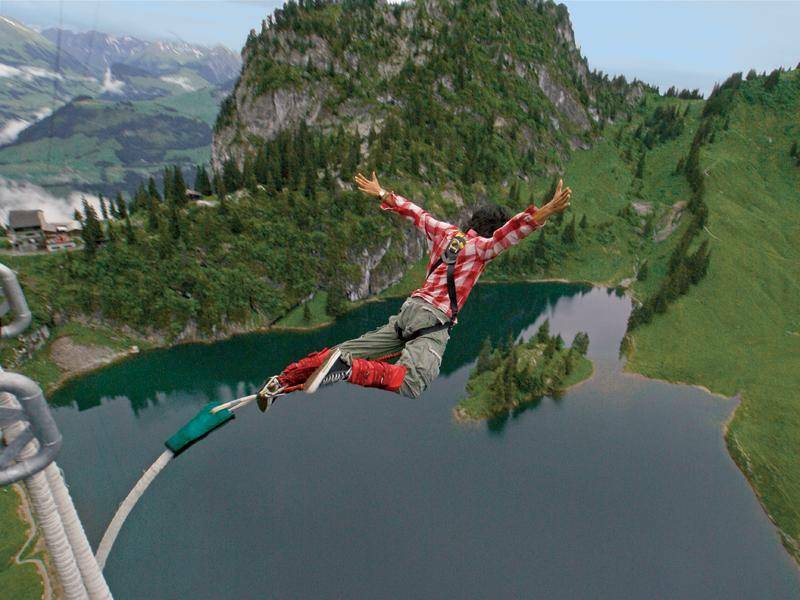 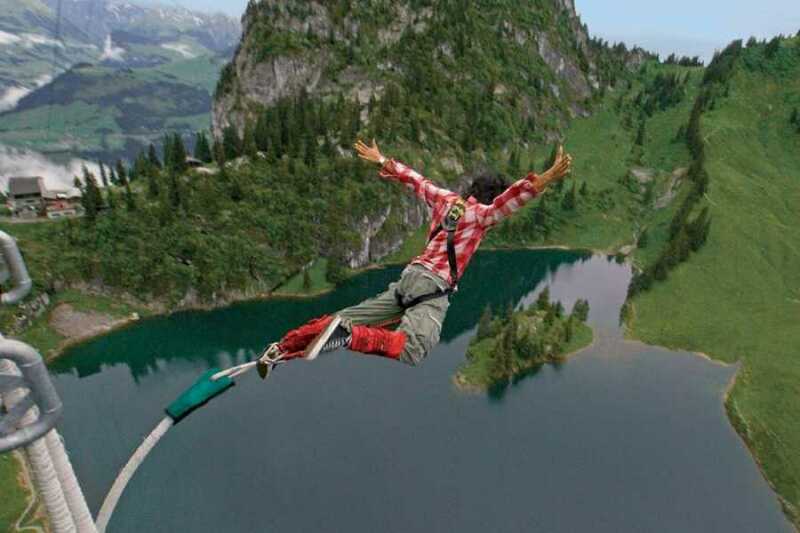 Stockhom bungy located in the Swiss Alps is one of the most breathtaking and unusual bungy sites in the world. 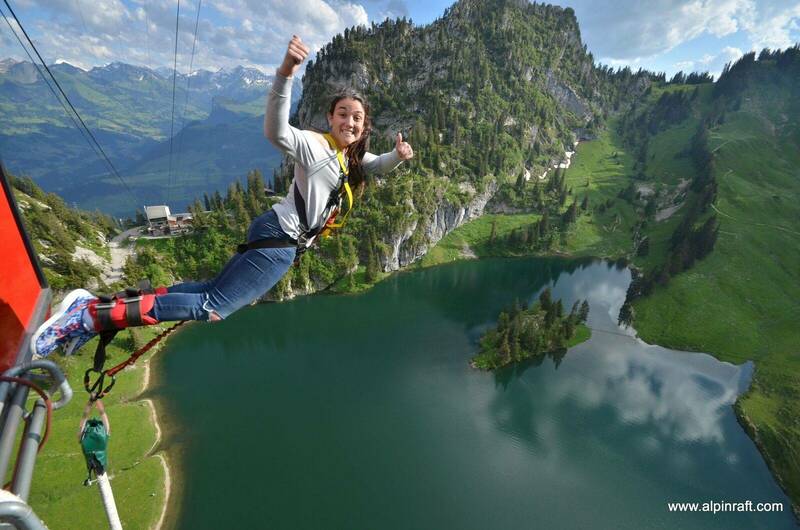 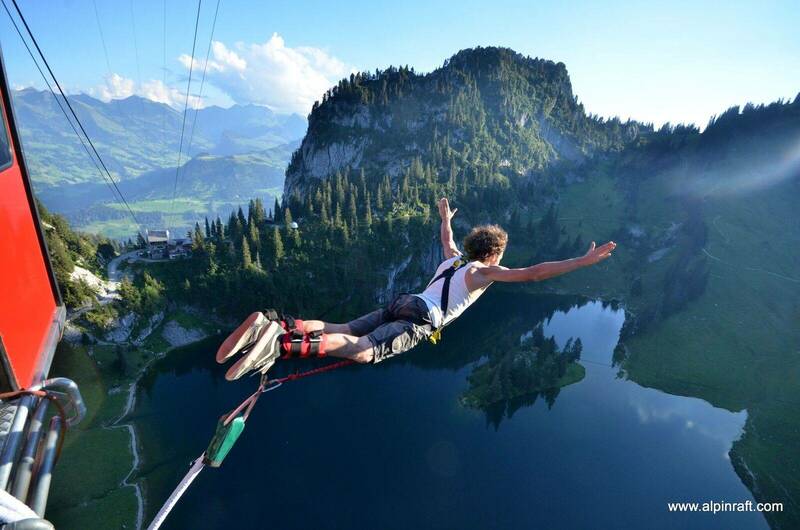 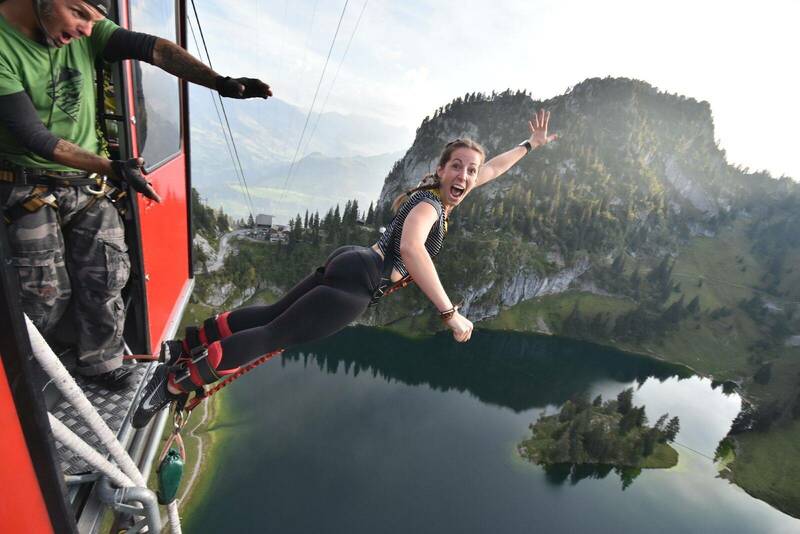 You are lifted 134m up in a mountain gondola, the doors open and you take the plunge; leaping and freefalling towards the pristine mountain lake Stocksee. 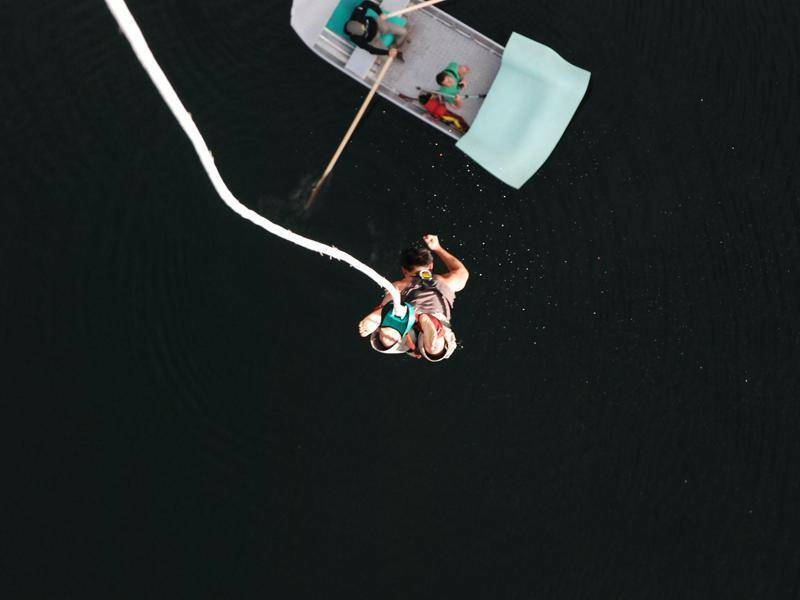 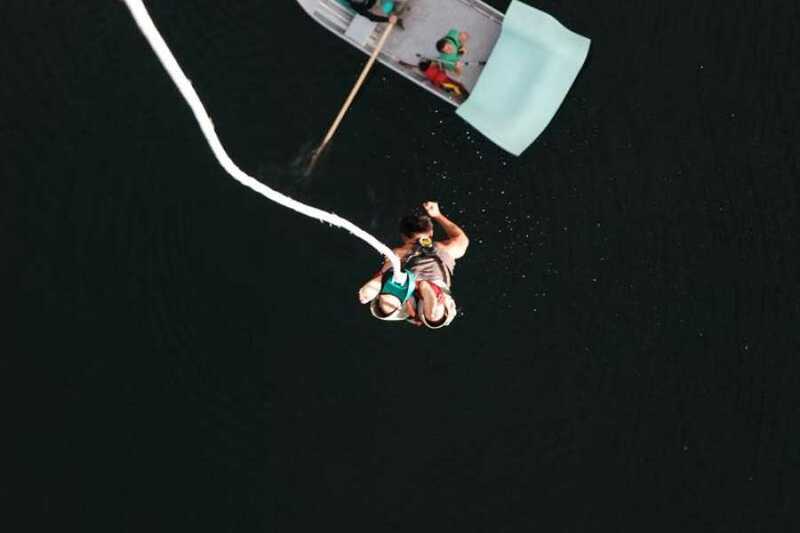 Enjoy the rush of a lifetime before our experienced jump master lowers you slowly down into the waiting boat, and remember to smile for the camera!